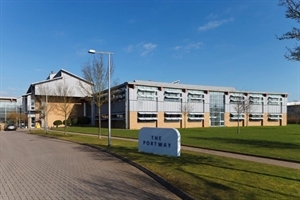 Acting for Pfizer, Juniper has now sublet over 50% of the laboratory space at the Portway Building on Granta Park, part of the burgeoning south Cambridge tech cluster. 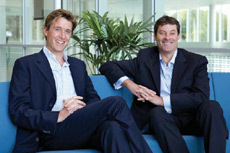 Illumina and Inivata have taken a total of 23,850 sq ft of fitted labs and offices. US owned Illumina is in the process of building a new 150,000 sq ft HQ at Granta Park and this letting allows them to gain an early foothold on the Park. Inivata, a growing clinical cancer genomics company is relocating from the Addenbrooke's Hospital site. Juniper is now marketing the remaining space, just over 20,000 sq ft of fitted labs, write up areas and ground floor shell space which could be fitted for a variety of uses.